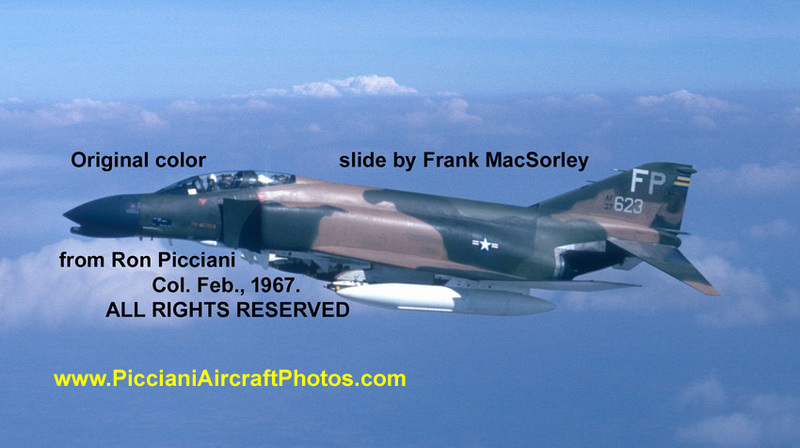 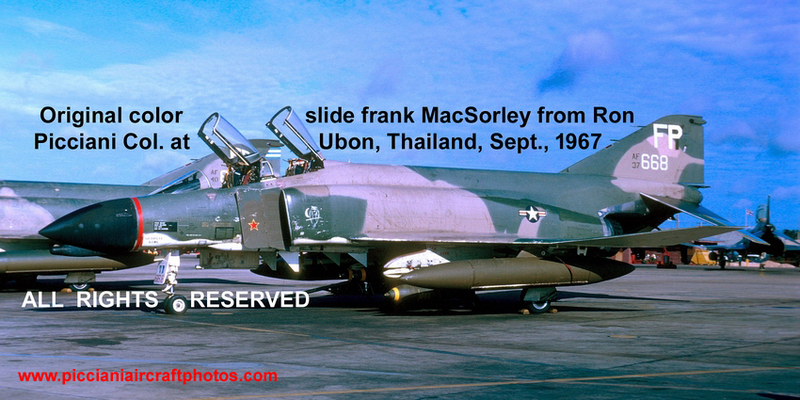 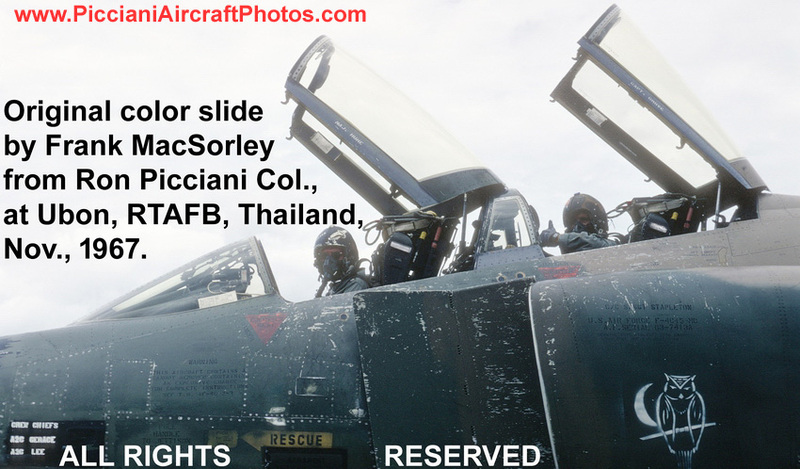 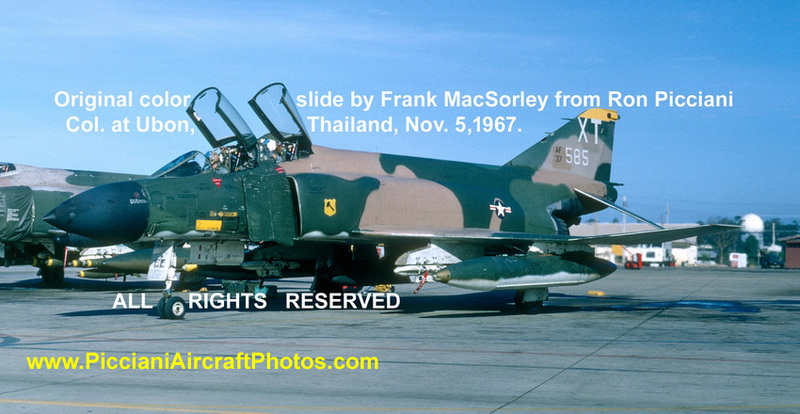 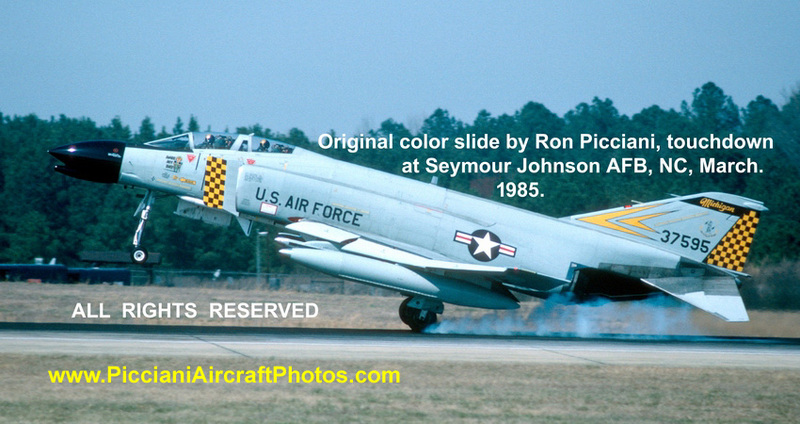 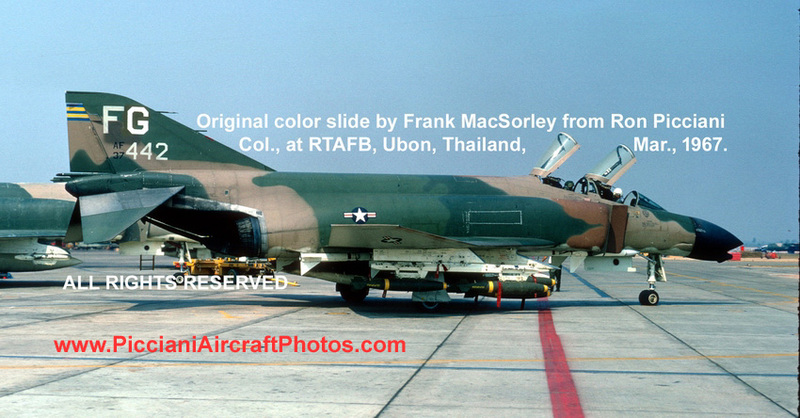 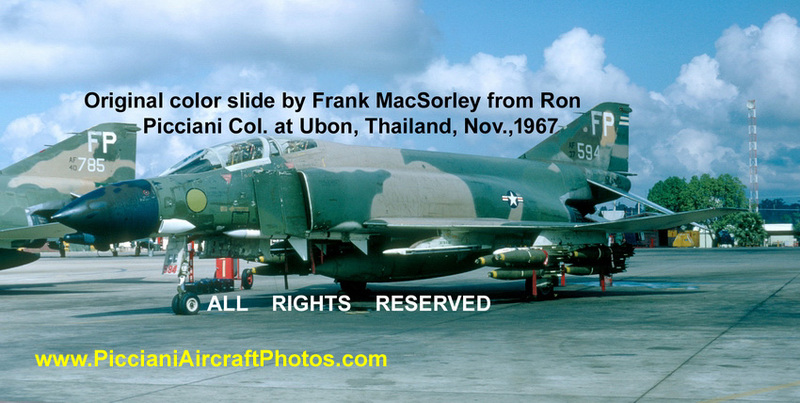 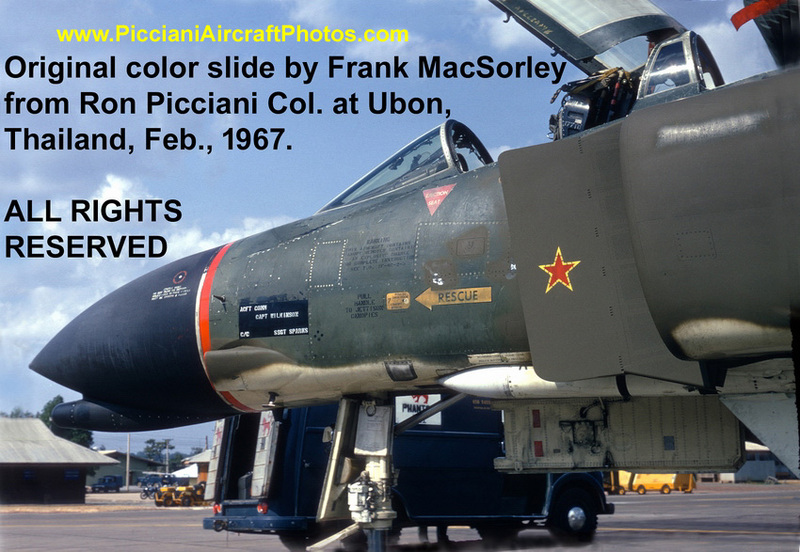 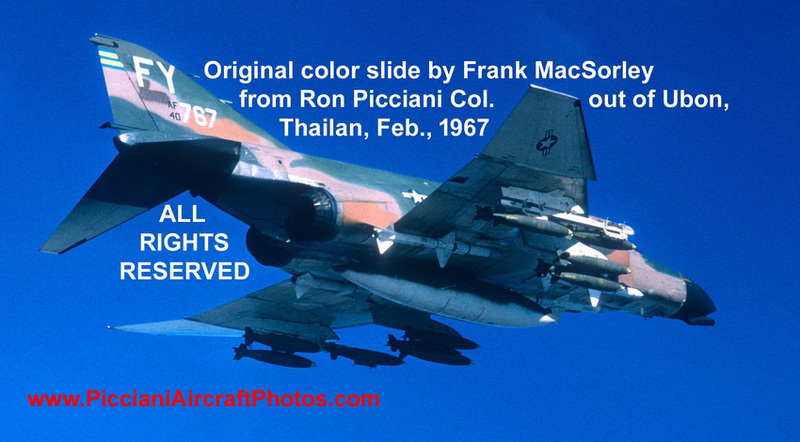 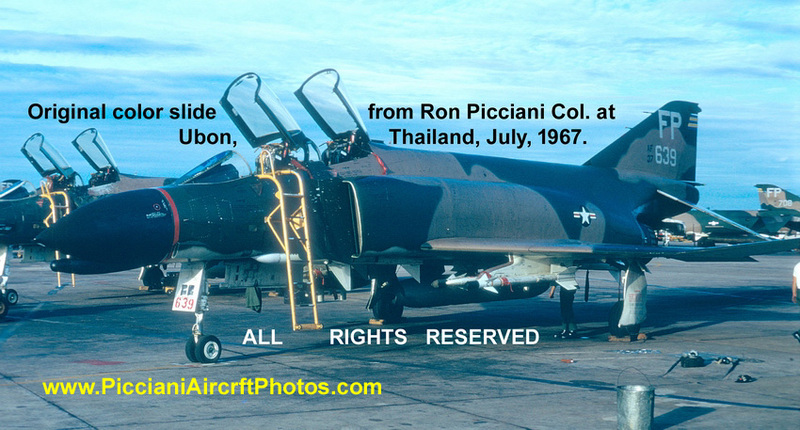 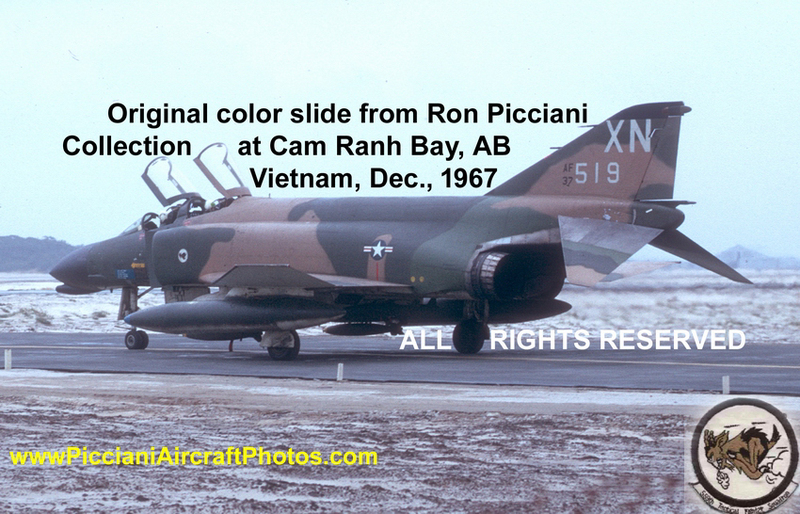 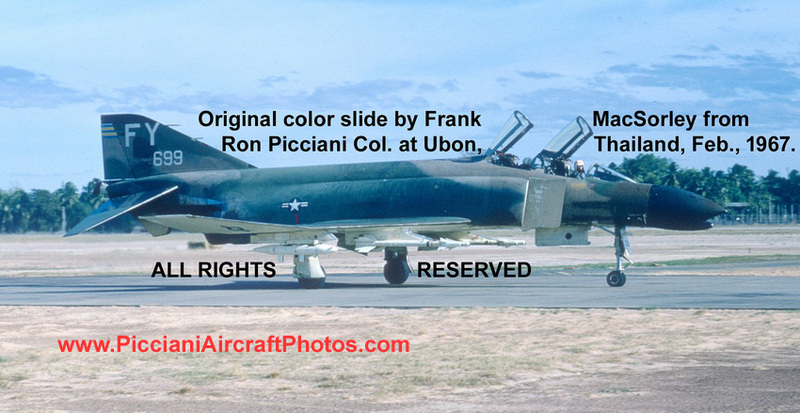 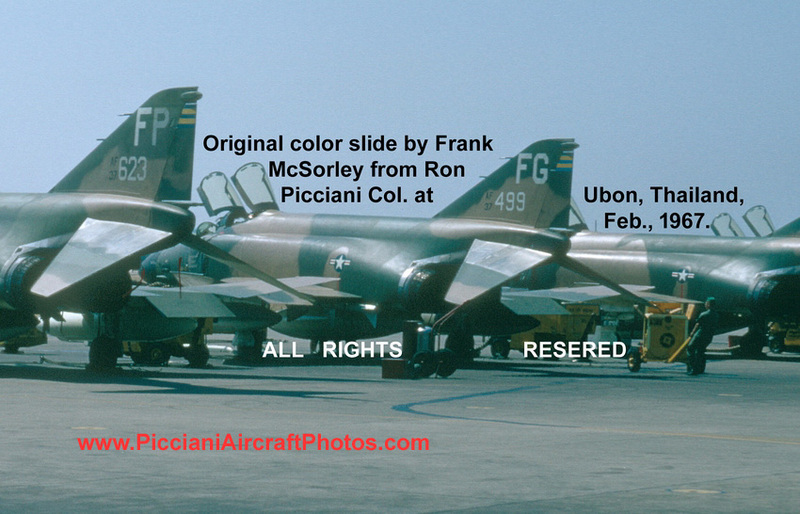 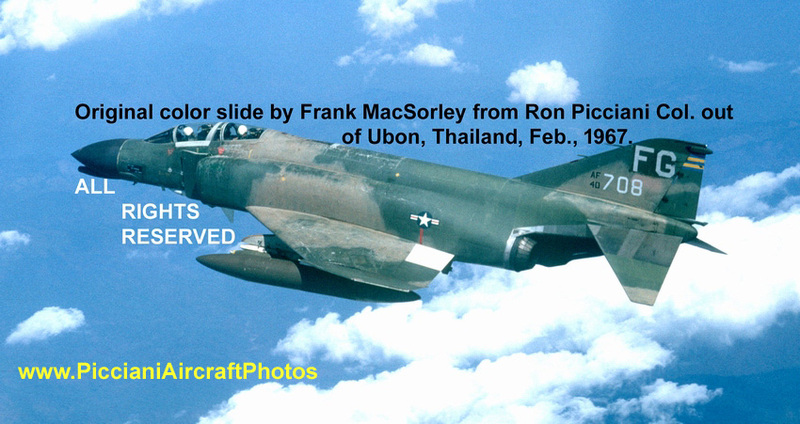 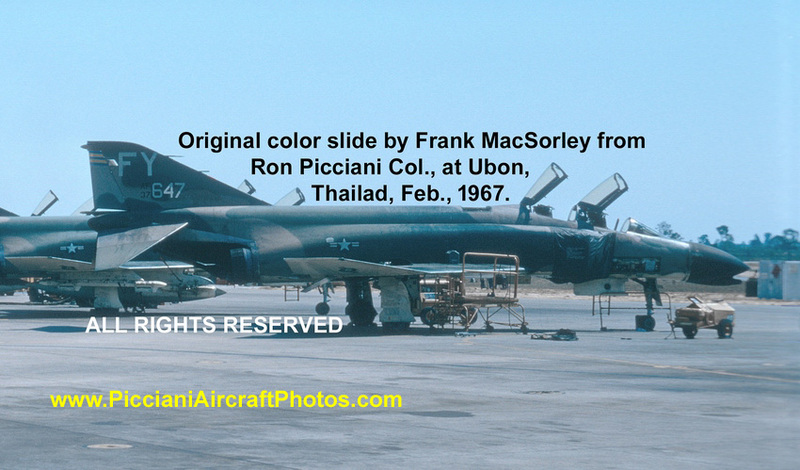 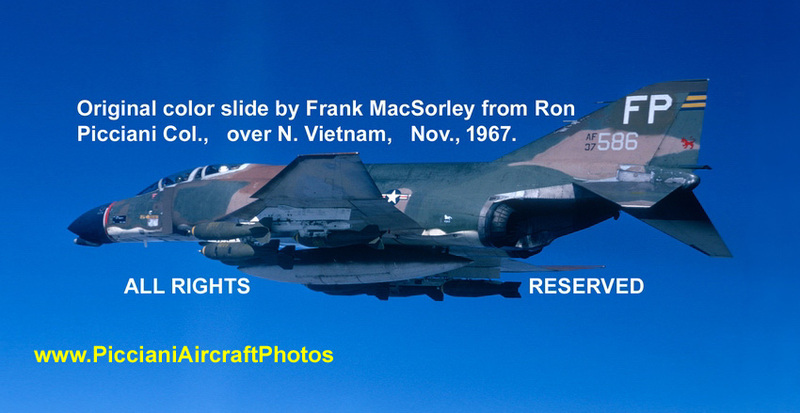 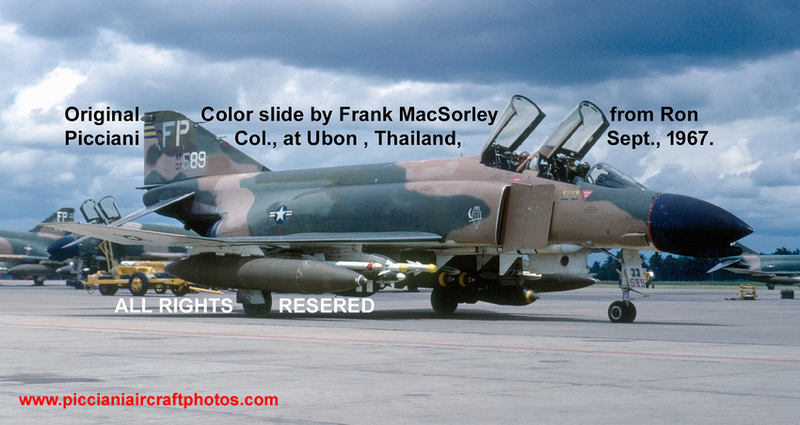 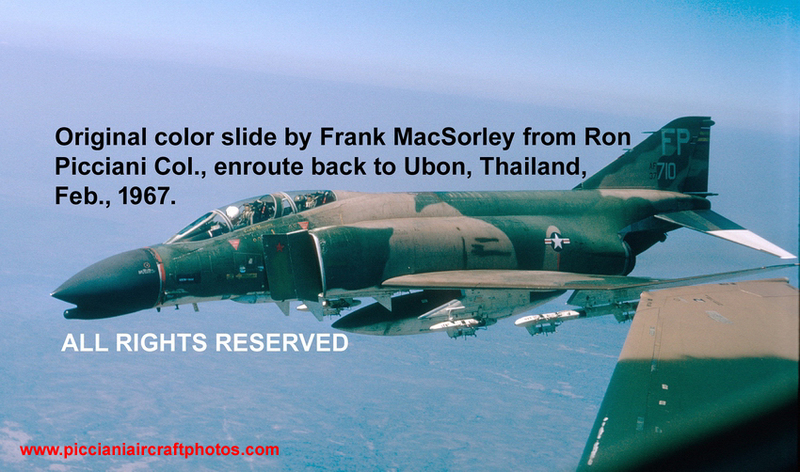 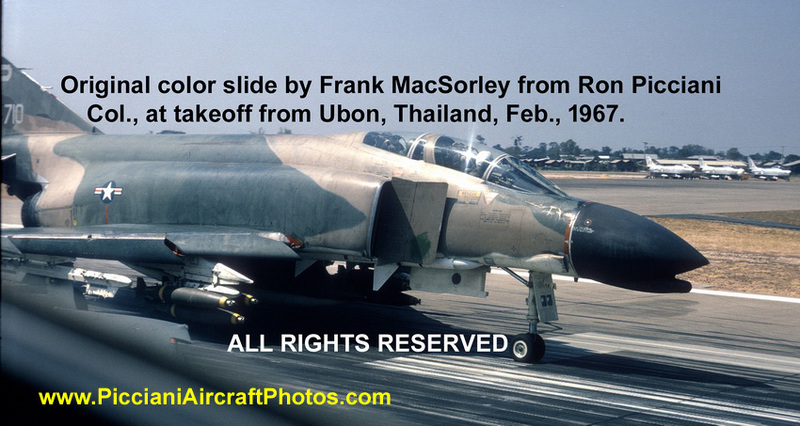 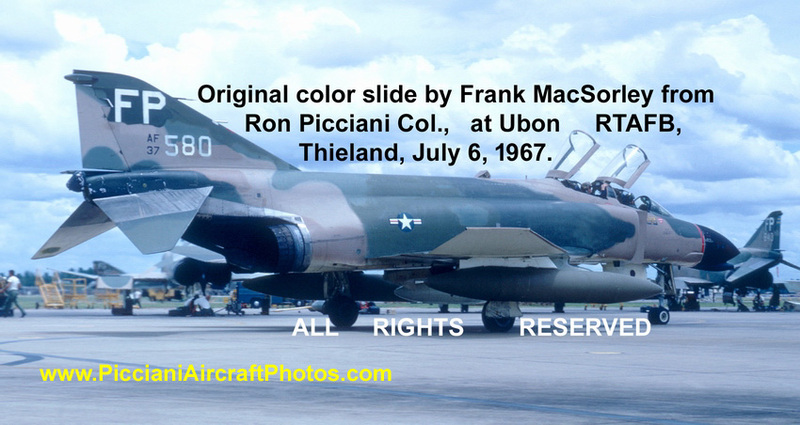 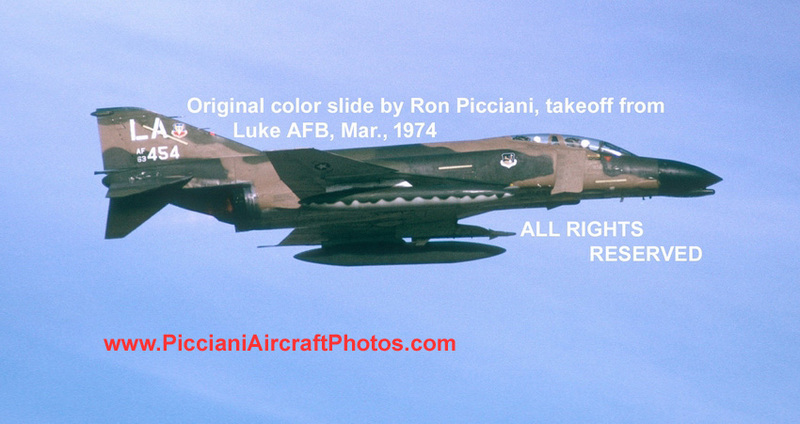 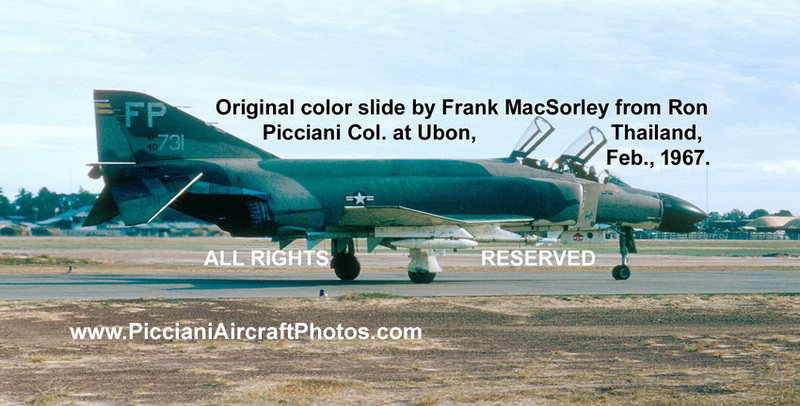 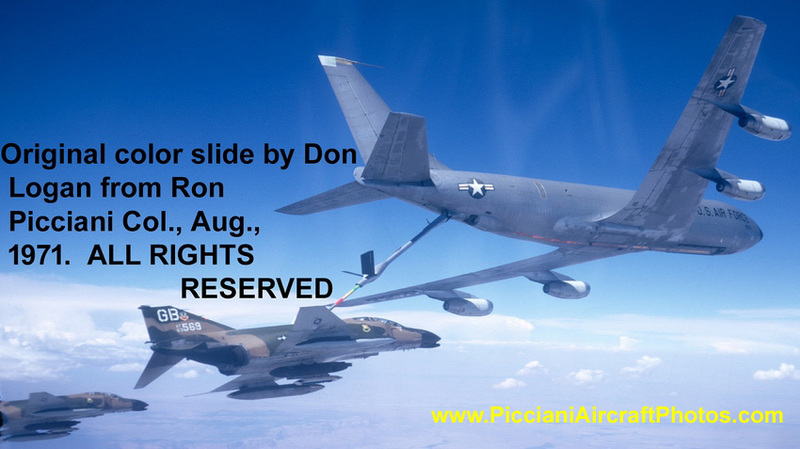 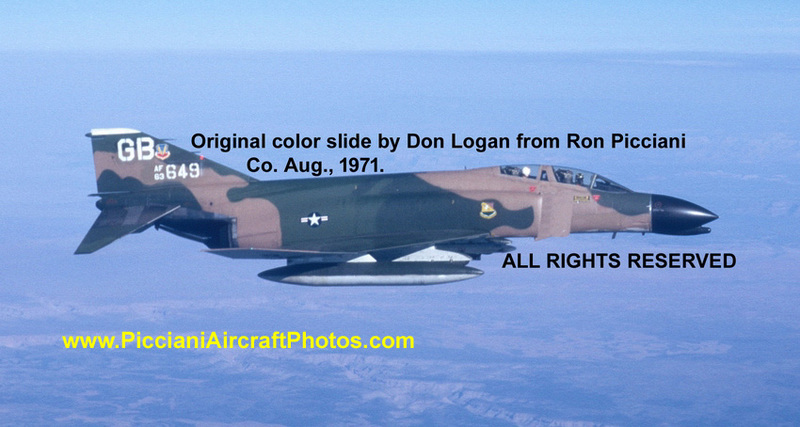 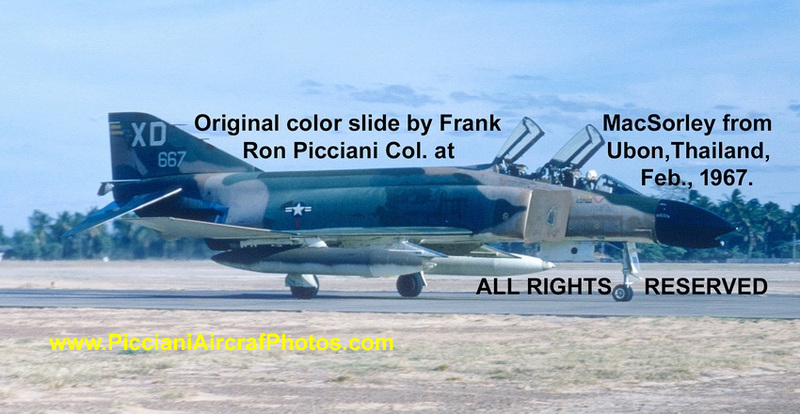 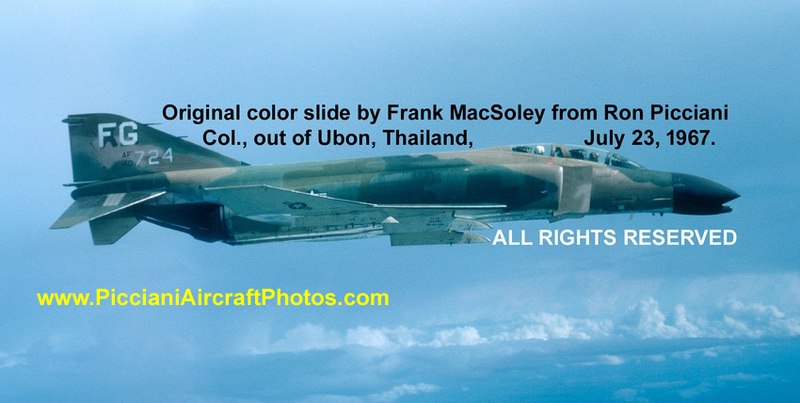 All images on this site are scaned from an "original" color slide or negative! 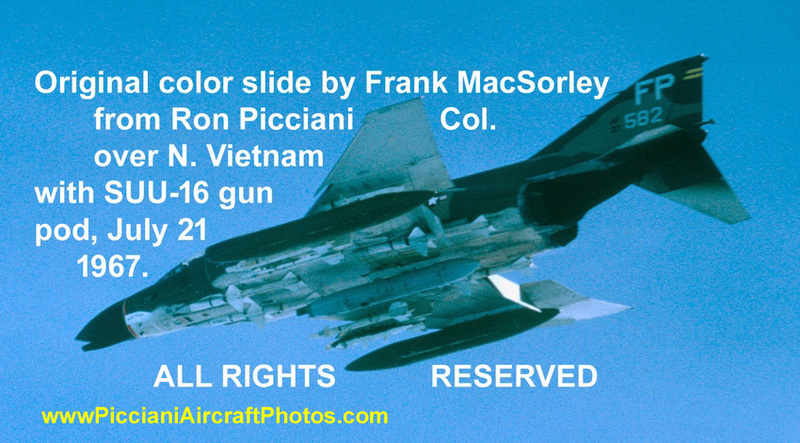 All of the "original" color slides and negatives on this site are owned by me. 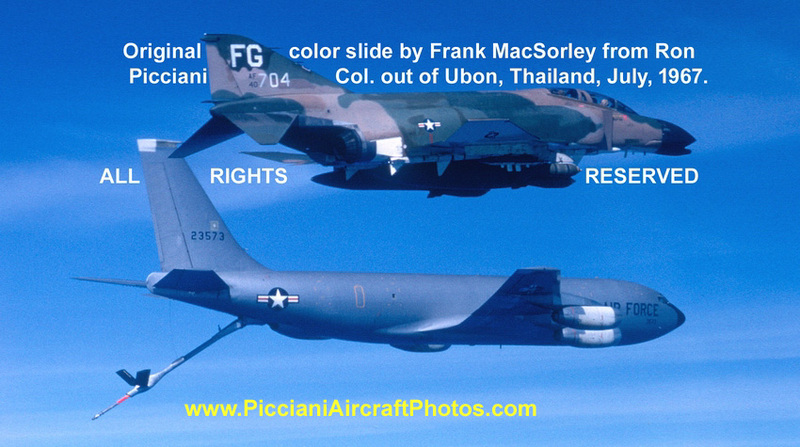 They are covered by COPYRIGHT. 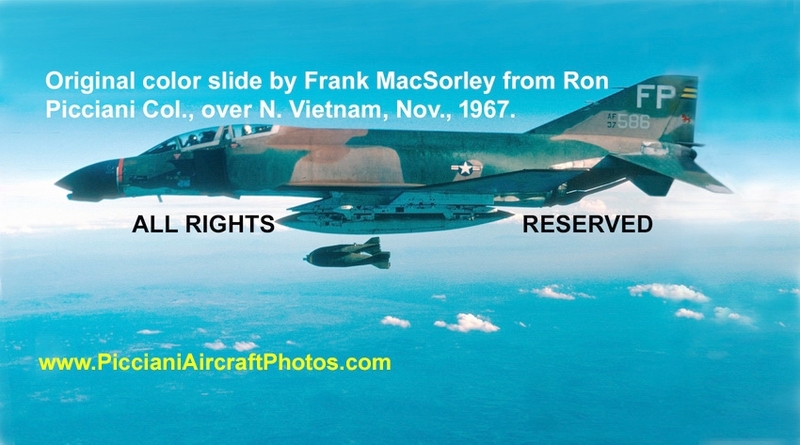 What is COPYRIGHT LAW? 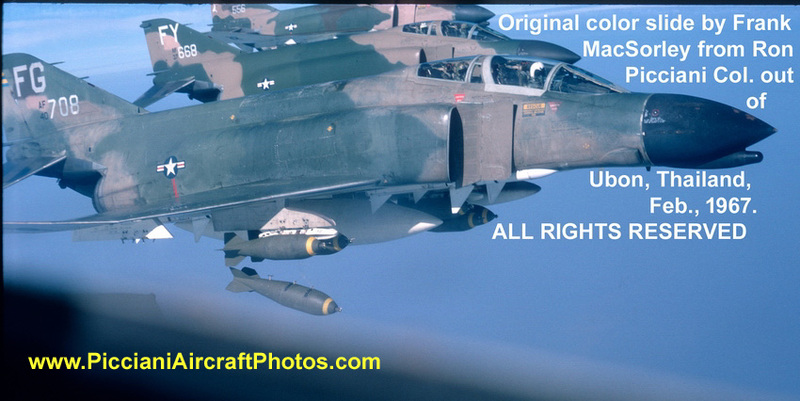 My simple man's answer is "don't make a copy of a copy".